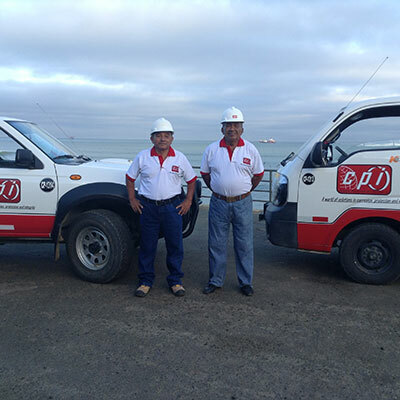 We are a group of companies based on more than 18 years of experience in Latin America of its founder and the sensitization of the true commitment and professionalism in Corrosion Engineering and Cathodic Protection to provide integral solutions and protection to the phenomena of corrosion. 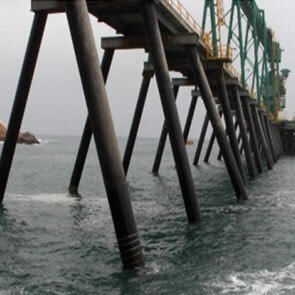 Recommending effective solutions that are both technical, economic and in harmony with the environment. .
CPI Co. is a complete corrosion control companyi in all types of structures and in various environments or electrolytes such as earth, sand, mud, corrosive fluids, rivers and sea. 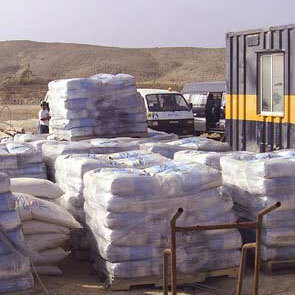 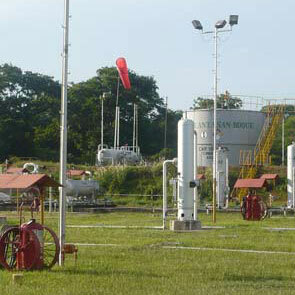 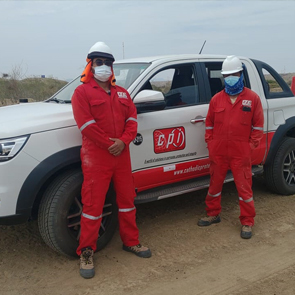 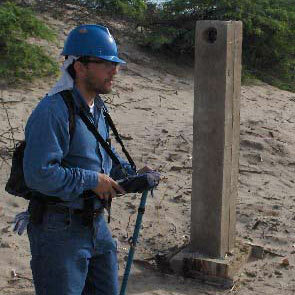 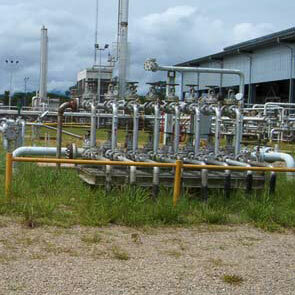 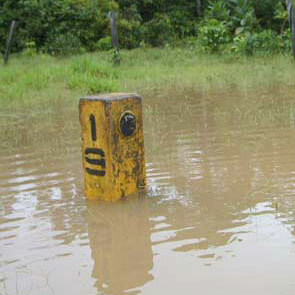 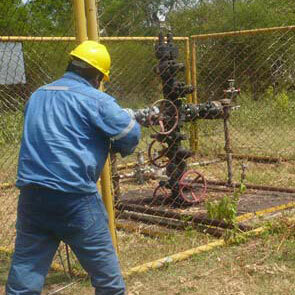 The highly qualified professional and technical personnel of CPI Co. certified by NACE International guarantees to our clients the optimal conditions for the correct development of the Projects in which investments are required to the assets and in corcondancia to the policies of safety and the environment. 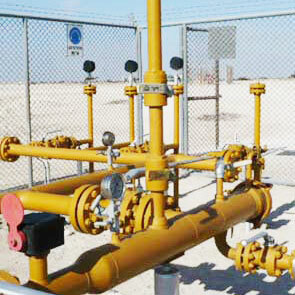 Design and engineering of cathodic and anodic protection systems. 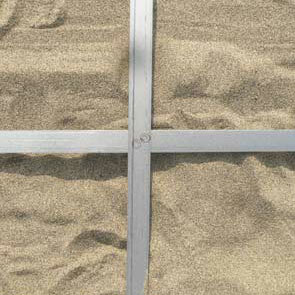 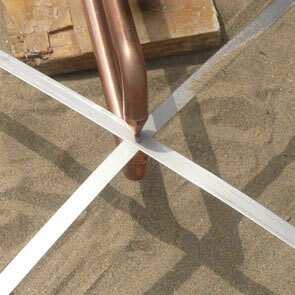 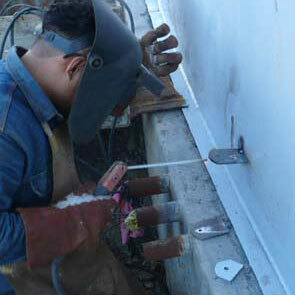 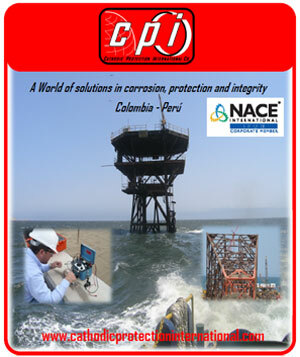 Courses and training in Corrosion and Catholic Protection. 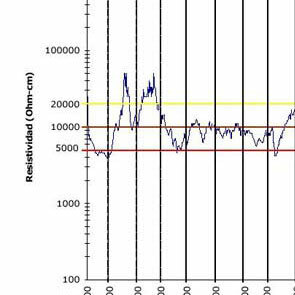 Studies and analysis of interferences by telluric AC and DC. 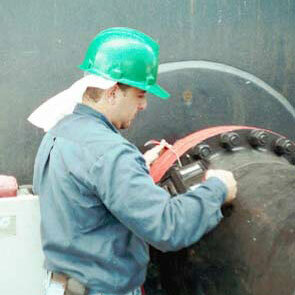 Maintenance of SPC Quarterly, Every 6 Months, Yearly. 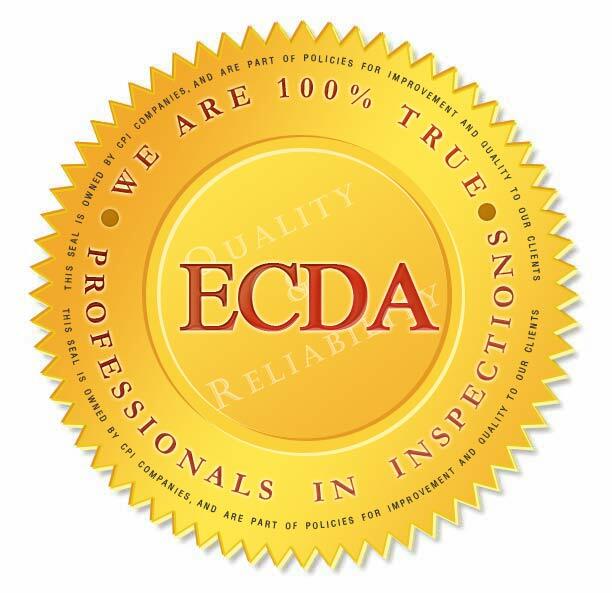 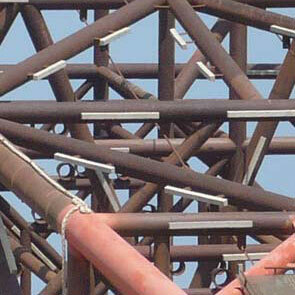 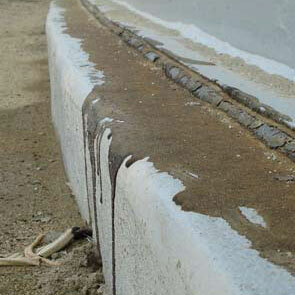 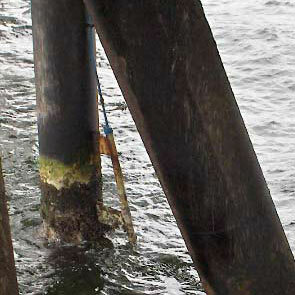 External Corrosion Rating Inspections ECDA. 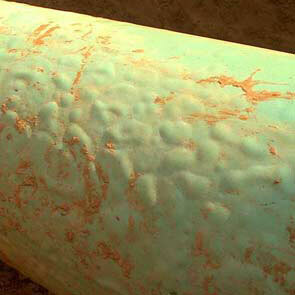 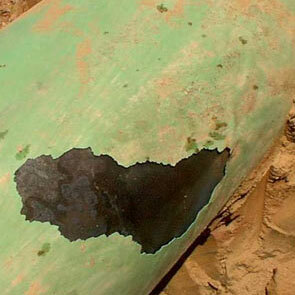 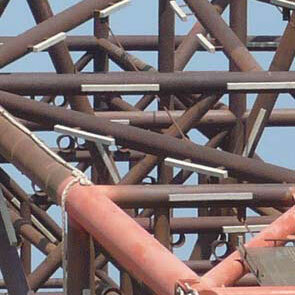 Internal Corrosion Rating Inspections ICDA. 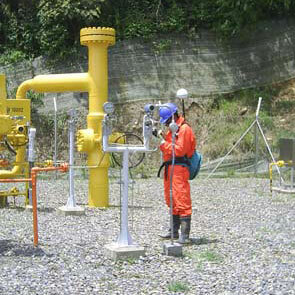 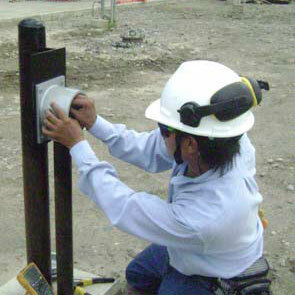 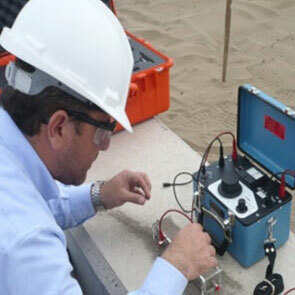 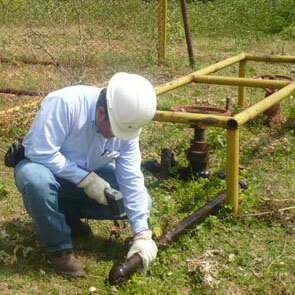 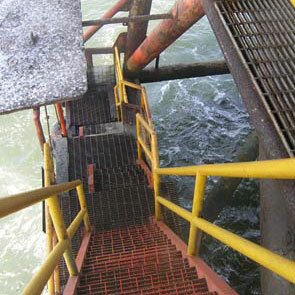 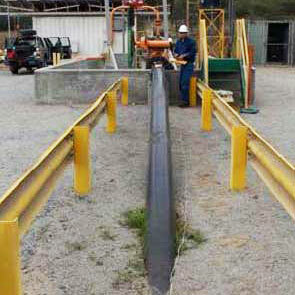 Inspections of Cathodic Protection Systems: CIS, PAP (ON-OFF). 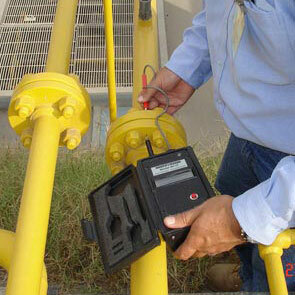 Coatings Inspections: Holiday Detector, DCVG, PCM. 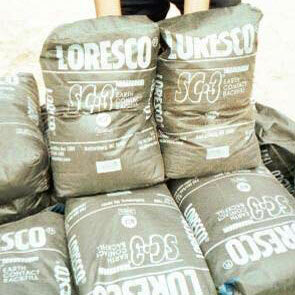 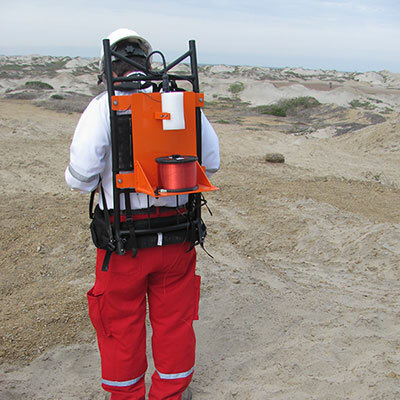 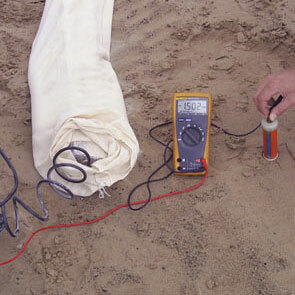 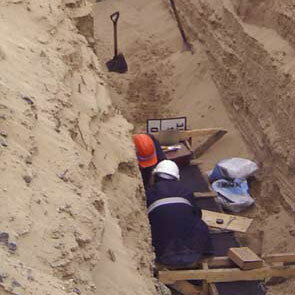 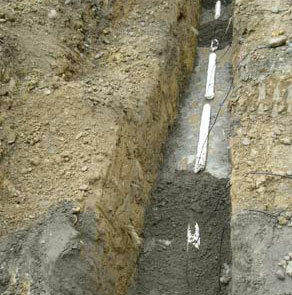 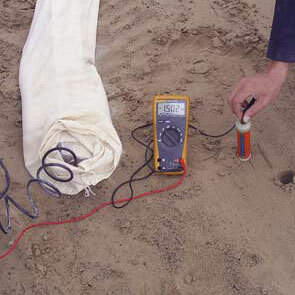 Soil studies: Point resistivity, Continuous resistivity, pH, REDOX Potential, Sulphates, Carbonates. 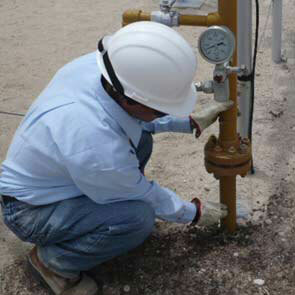 CPI Co.realizes Assemblies and Installations of Cathodic Protection Systems under rigorous parameters of Quality Control, Norms of Safety, Occupational Health and Preservation of the Environment. 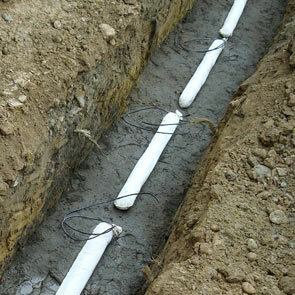 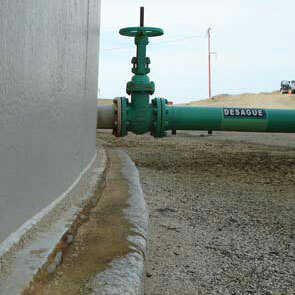 Cathodic Protection System Assemblies for Pipelines, Mineroducts, Aqueducts, Gas Pipelines, Water Storage Tanks or Hydrocarbons, Marine Platforms, Docks, Barges. 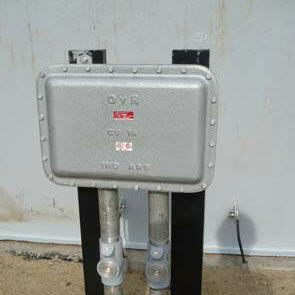 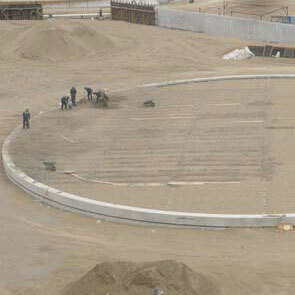 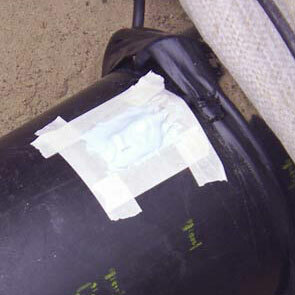 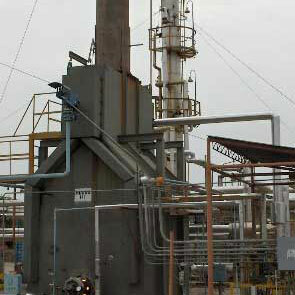 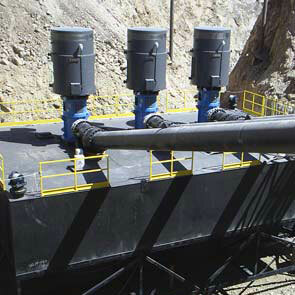 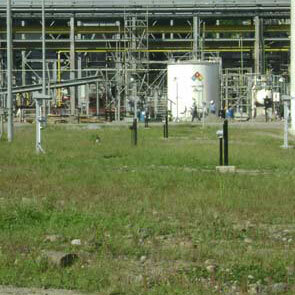 Anodic Protection System Assemblies for Sulfuric Acid Storage Tanks. 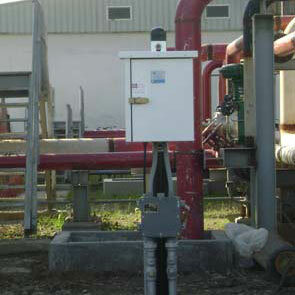 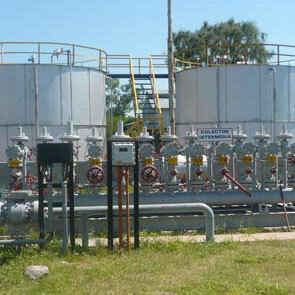 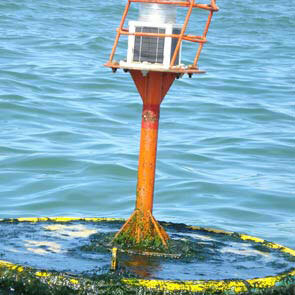 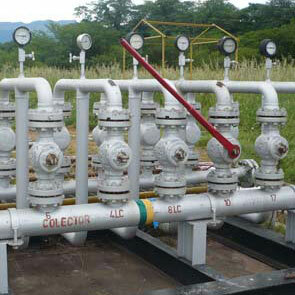 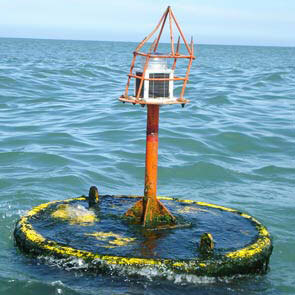 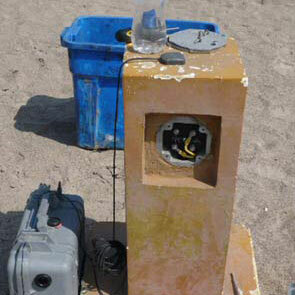 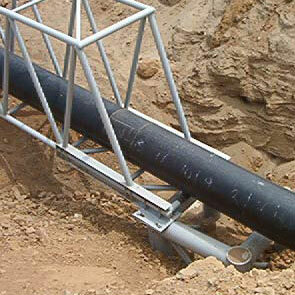 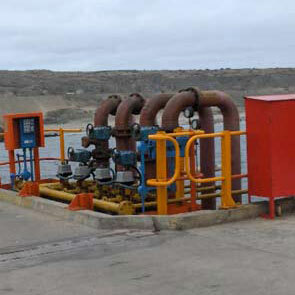 Installation and supply of Monitoring Units for Cathodic Protection. 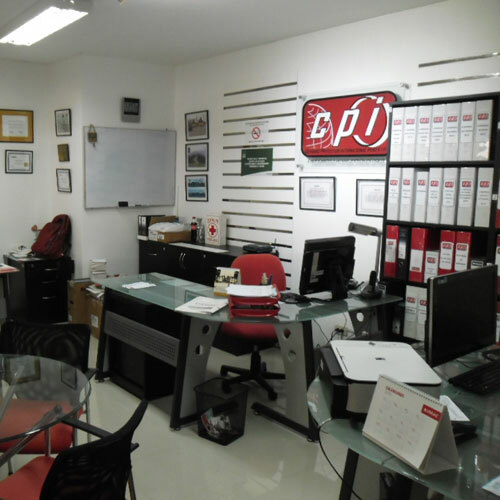 CPI Co. delivers all materials under International Quality Standards and Factory Certificates and according to the specified geometries and weights. 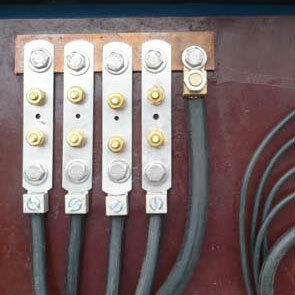 Solid state polarization cells for protection against electric shock. 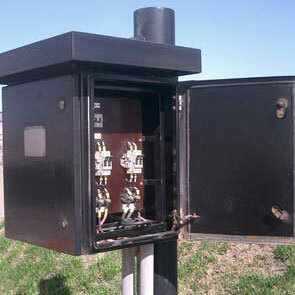 Conections boxes and test stations. 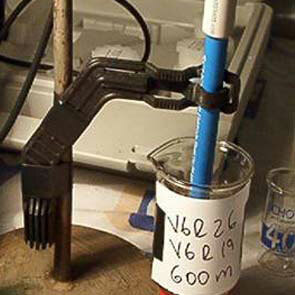 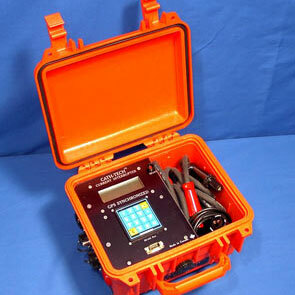 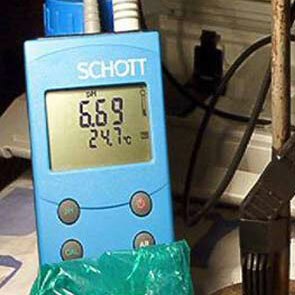 Equipment and accessories for internal corrosion monitoring. 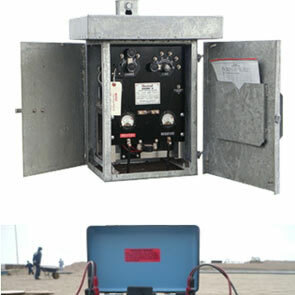 CIS Inspection Equipment, PAP (ON-OFF) with GPS. 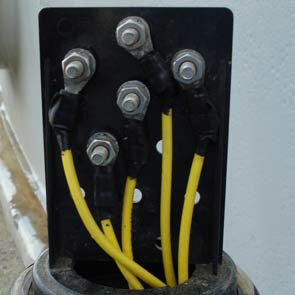 AC / DC current switches synchronized via GPS. 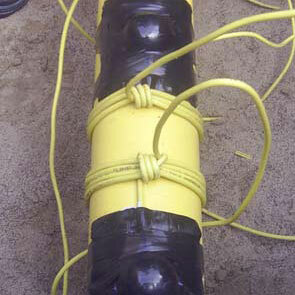 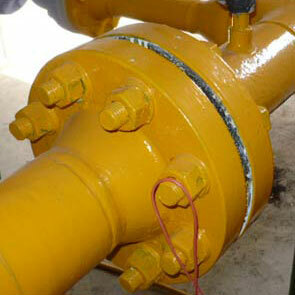 Equipment for Inspection of insulation joints in flanges by Radiofrequency. 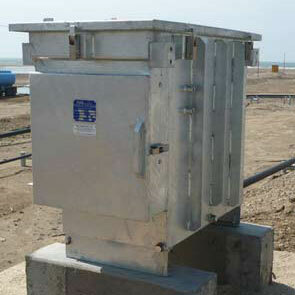 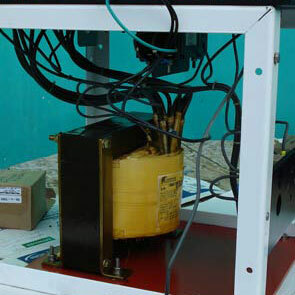 Single-phase or three-phase grinding units by air or oil cooling and with NEMA 3R or NEMA 4X enclosures. 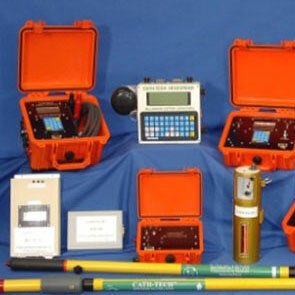 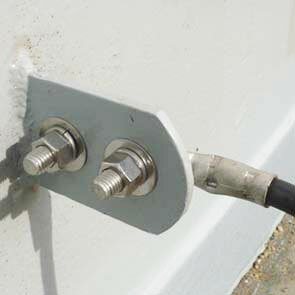 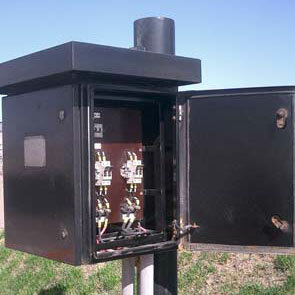 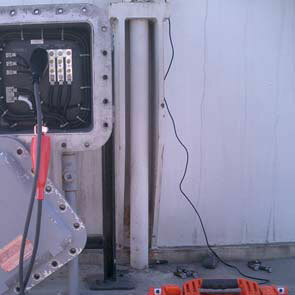 Remote Monitoring Units for Cathodic Protection Systems via radio, cellular or satellite signal. 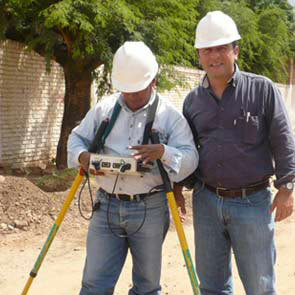 MOBILTEX DATA LTD.
CPI Co. has a team of professionals and technicians with an ample level and trajectory in many countries of Latin America to provide confidence to our clients in the correct operation of the proposed objectives. 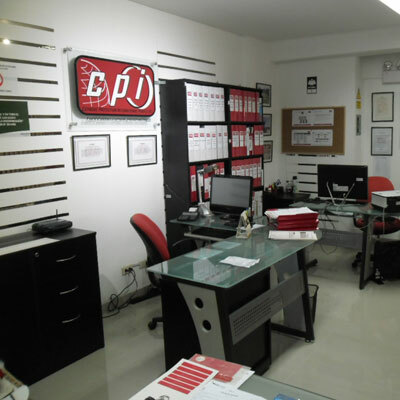 CPI Co. Maintains commercial relations with the following American and Canadian Companies. 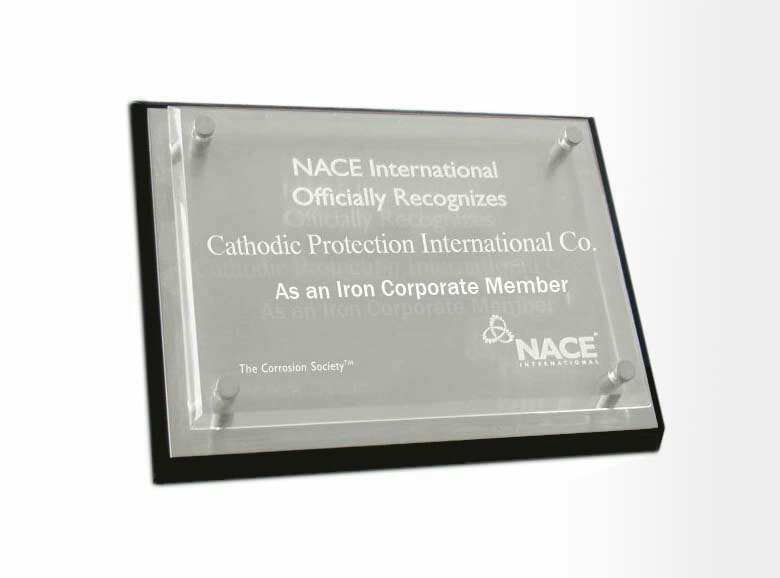 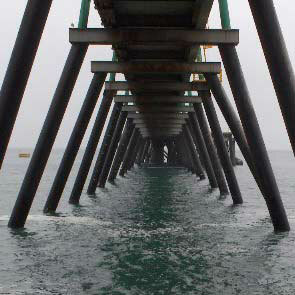 Its professionals are certified and active members of the NACE International Corrosion Professionals Organization. 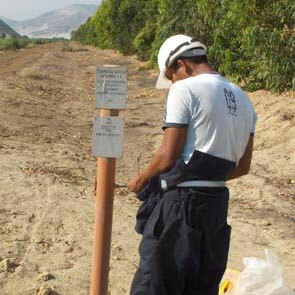 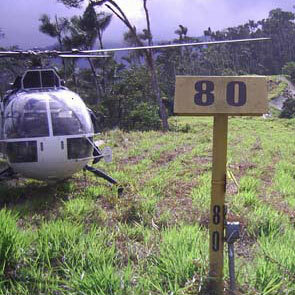 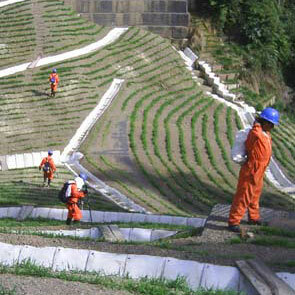 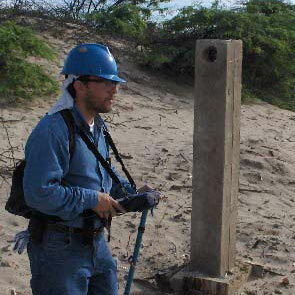 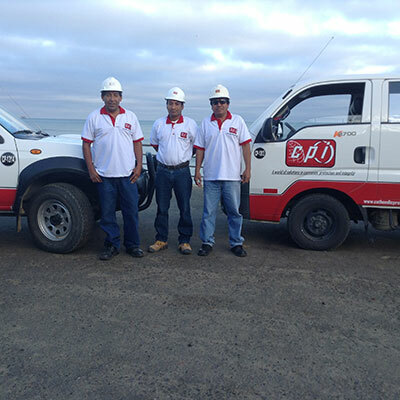 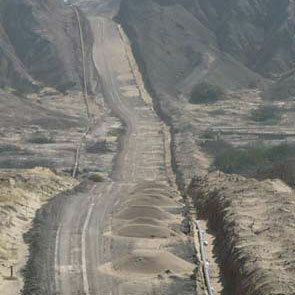 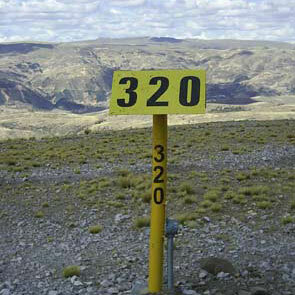 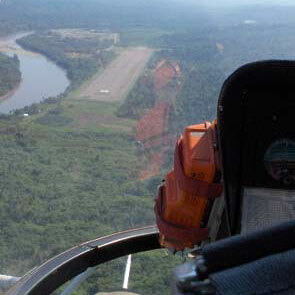 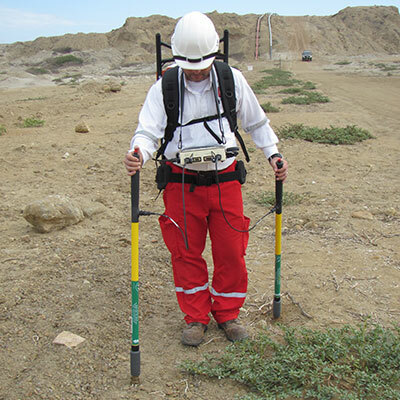 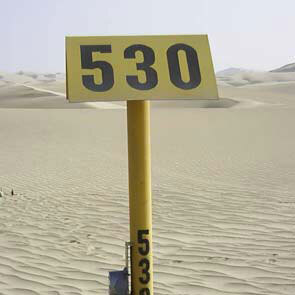 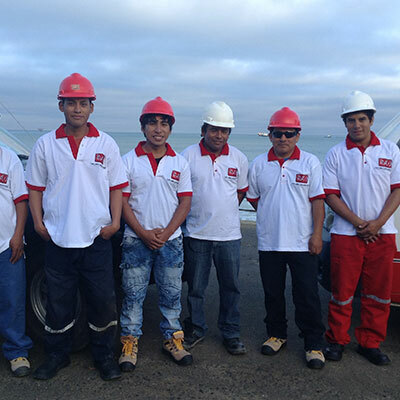 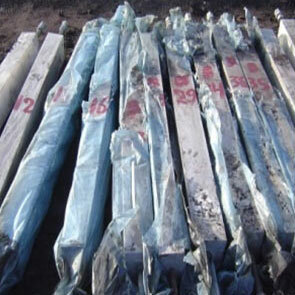 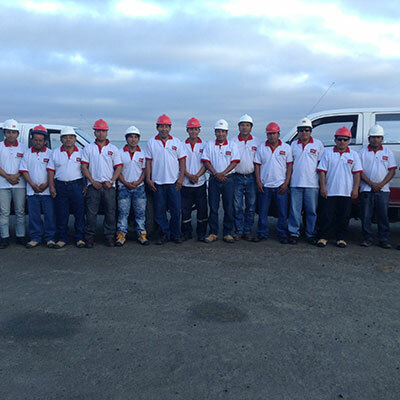 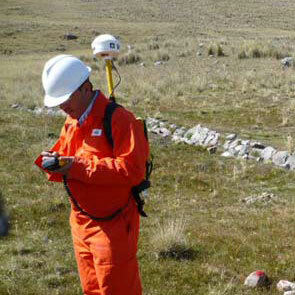 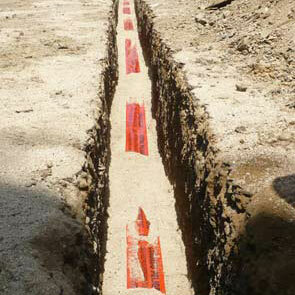 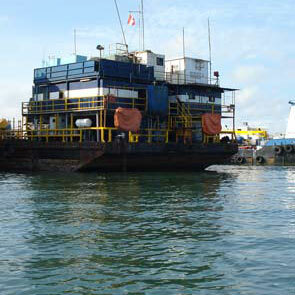 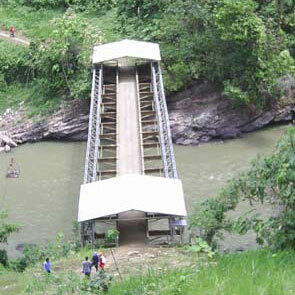 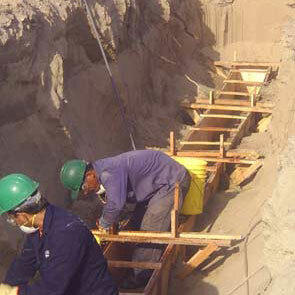 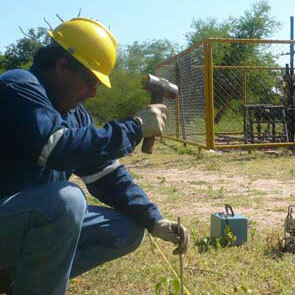 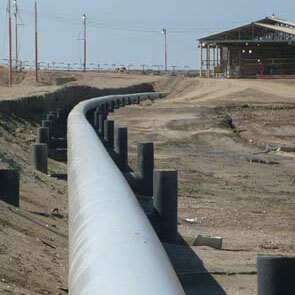 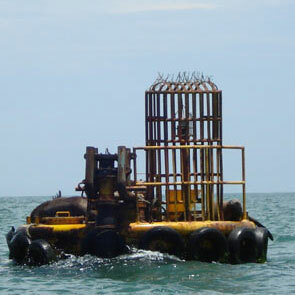 Cathodic Protection International Perú E.I.R.L. 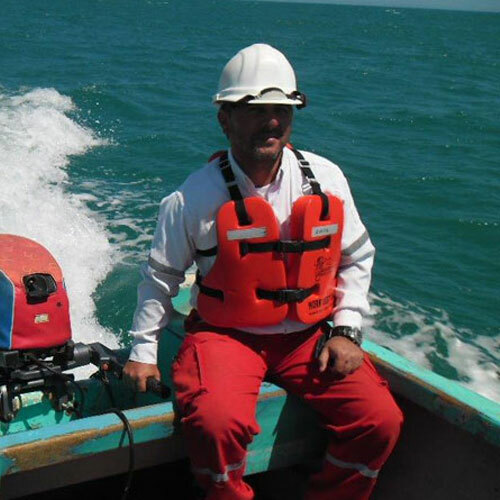 Copyright © 2017, Cathodic Protection International Co. , Designed by Xcrivas Comunicaciones y Servicios SRL.